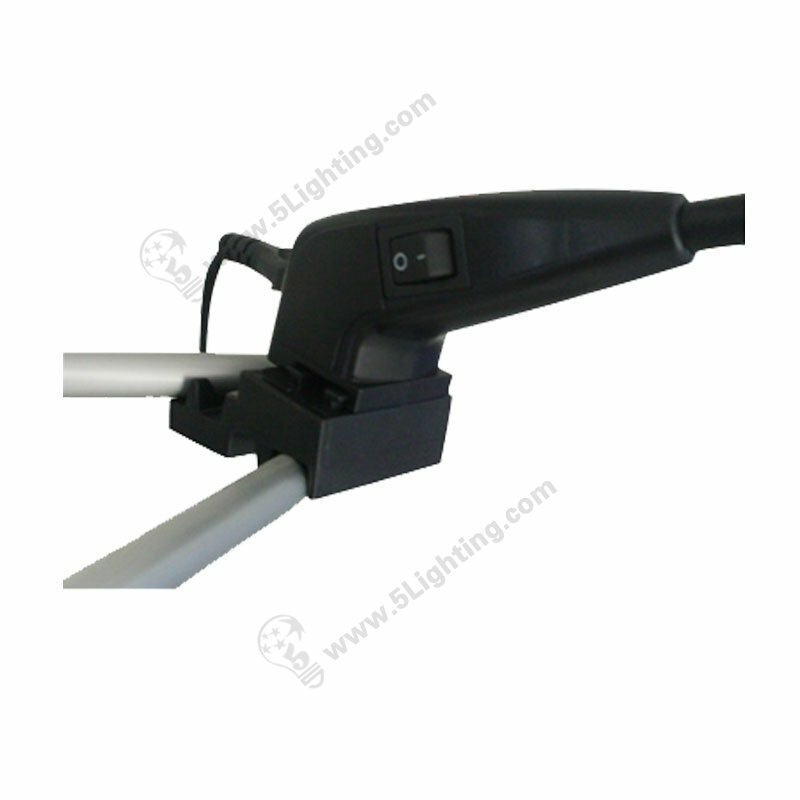 LED pop-up stand lights LXD12-002-A, led pop up display lights for Trade Show Display. h): ODM&OEM accepted, clients’ special requirement accepted. 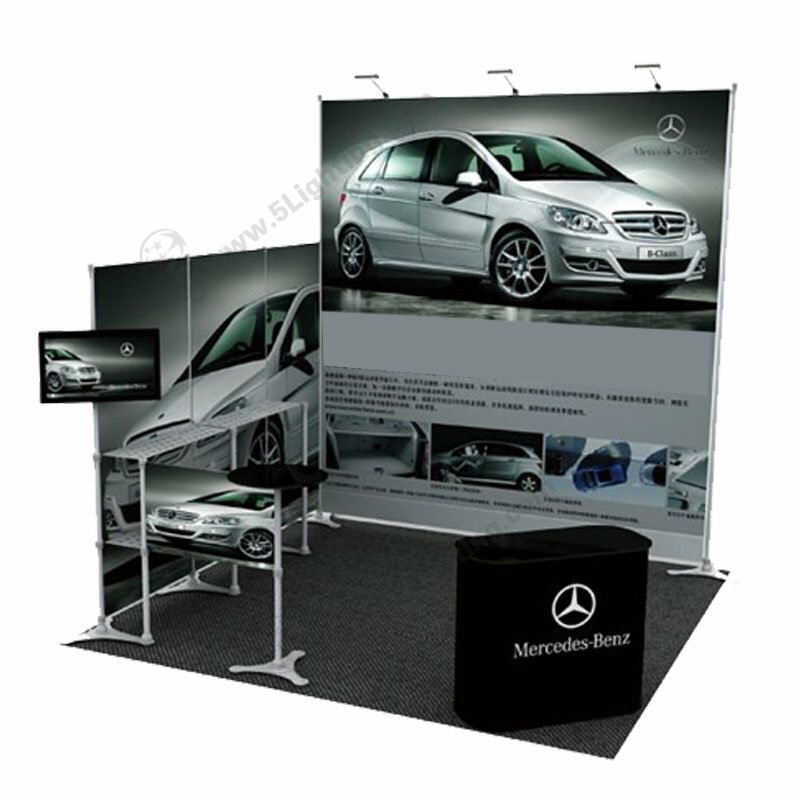 : Interior exhibit lighting: Exhibition display stand, Trade show booth, Trade fair display, Display booth, Show frame, Pop-up display, Pop-up stand etc. 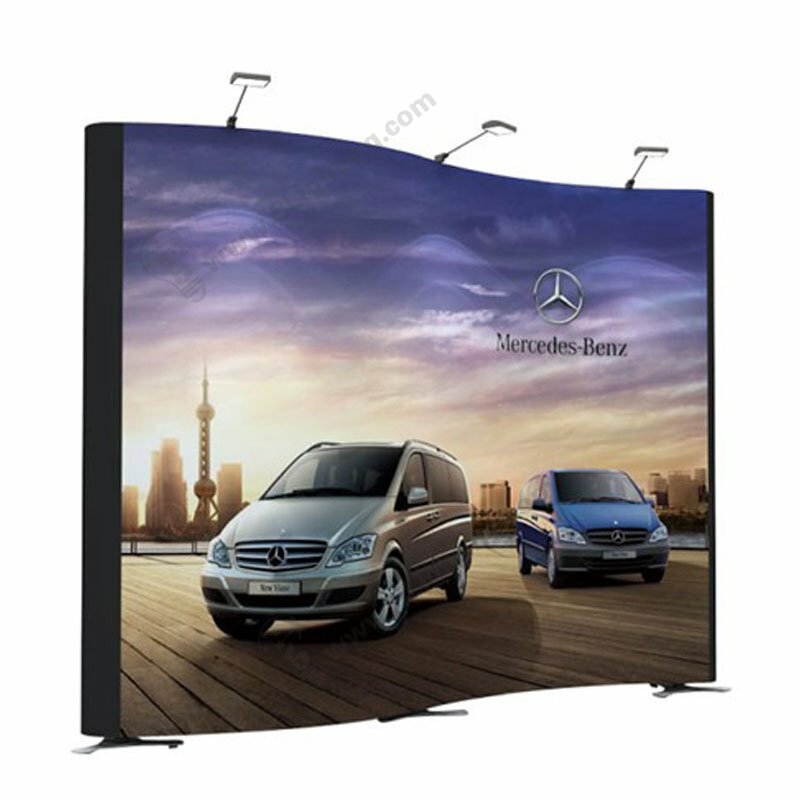 : Other display scenes: Cabinet light, Flat panel, Advertisement Area, Billboard etc. 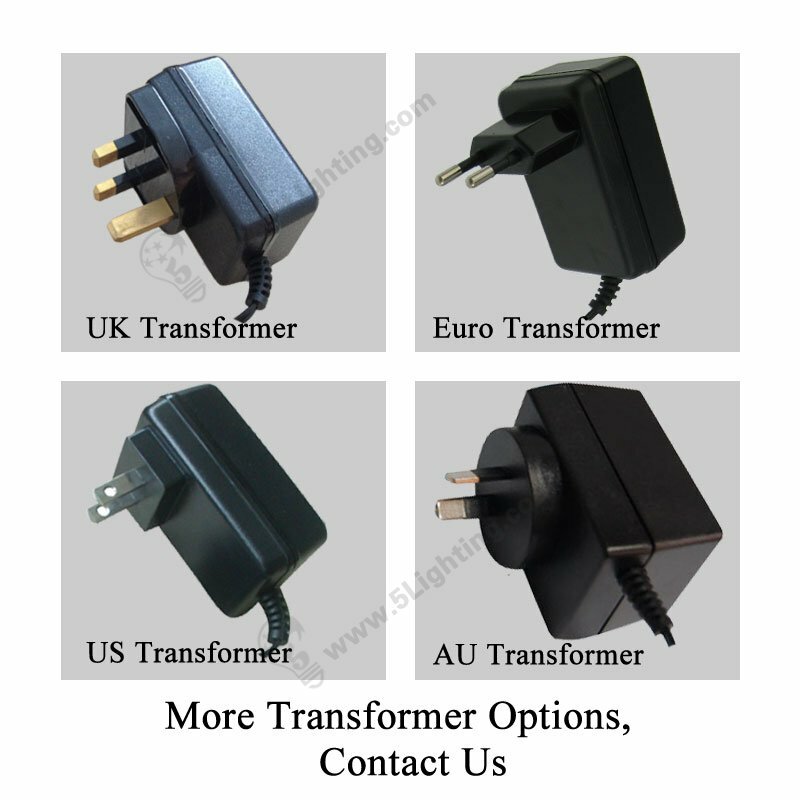 : Transformer options: US Transformer / Euro Transformer / AU Transformer / UK Transformer etc. : Other accessories: Sliders / Clamp etc. 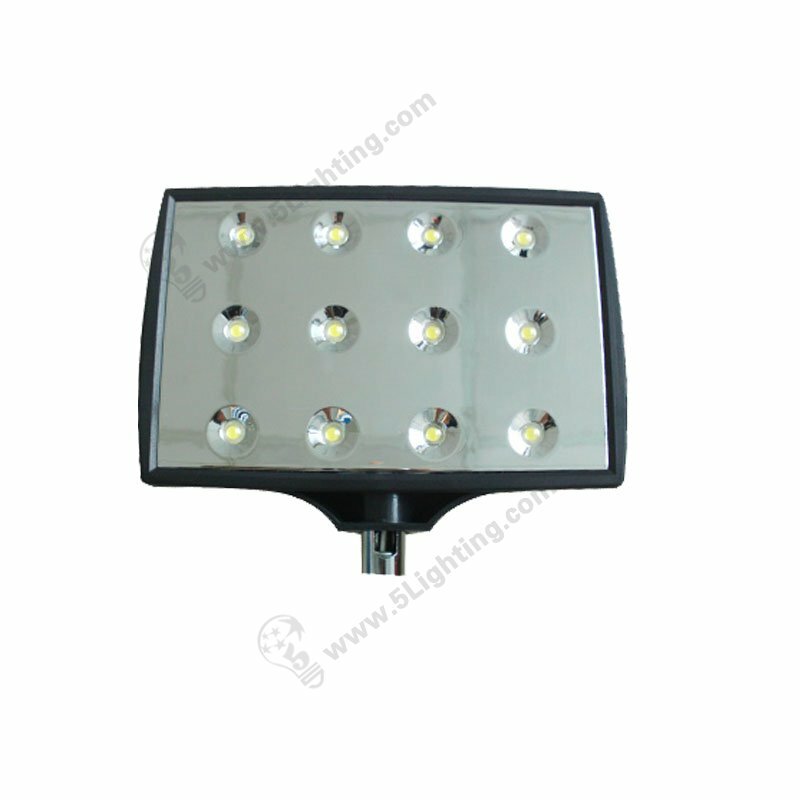 Great quality led pop-up stand lights LXD12-002-A from 5 Star Lighting Factory! 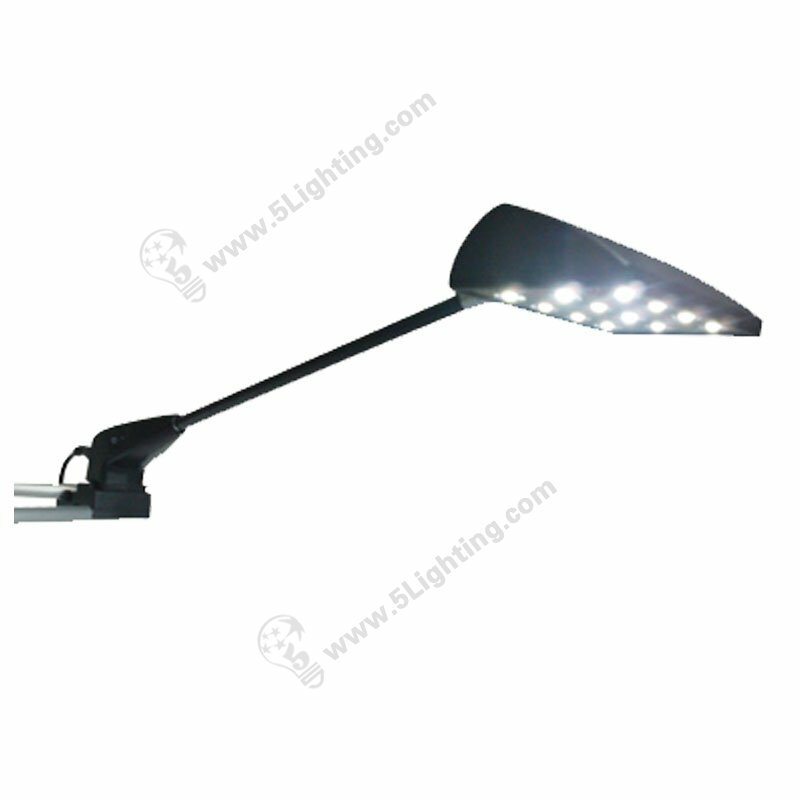 b): Low power consumption and high lumens, Simple and bright. d): It has adjustable head for height adjustment. f): With convenient ON/OFF switch. 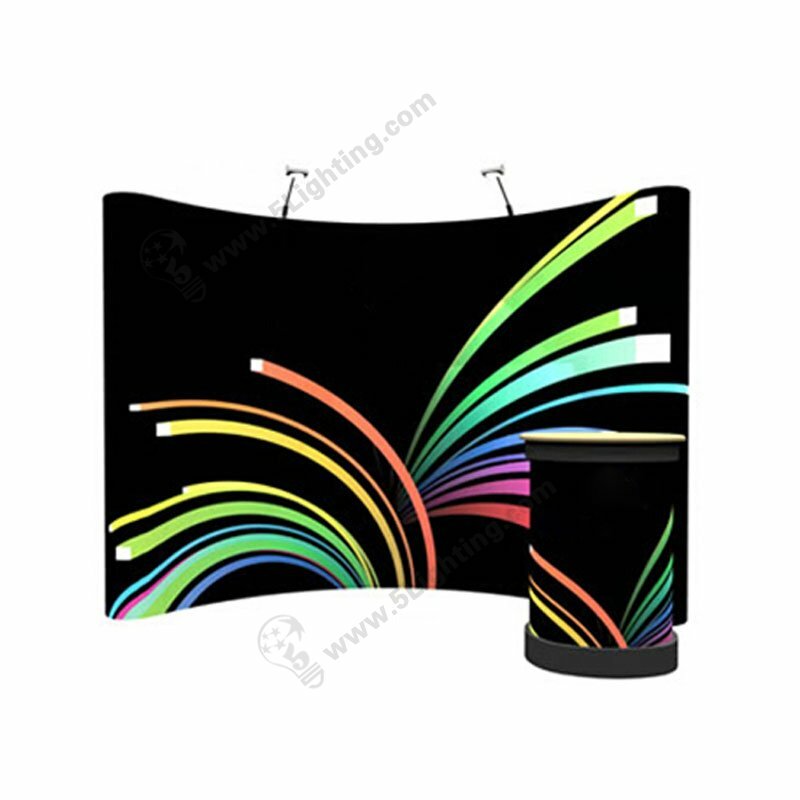 : Other display scenes: Cabinet light, Flat panel, Advertisement Area, Billboard etc…. How is the real illuminating effect of LXD12-002-A ? Click here to see the real effect ! Component options of LXD12-002-A display lighting ? 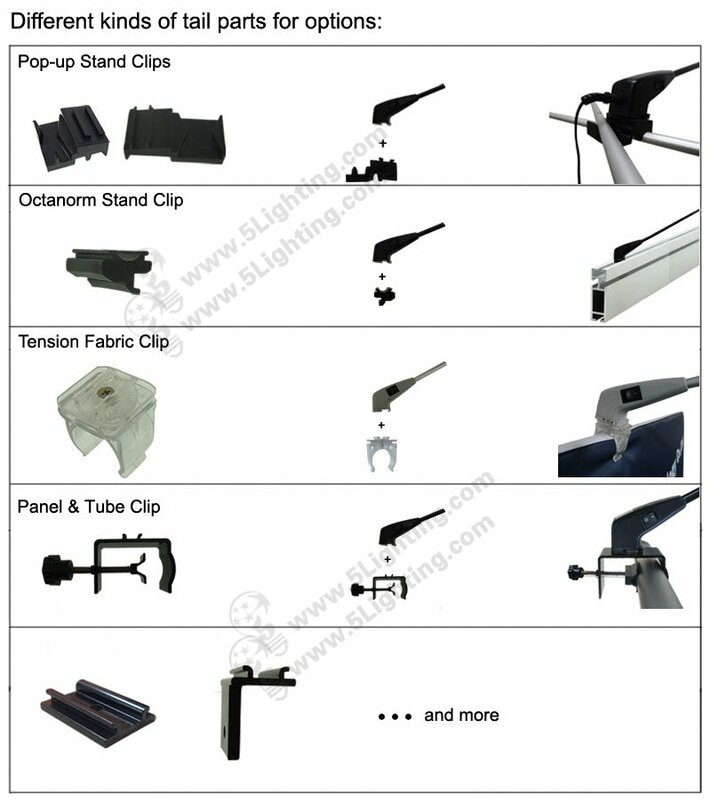 Click here to get clips and parts available for display lights ! 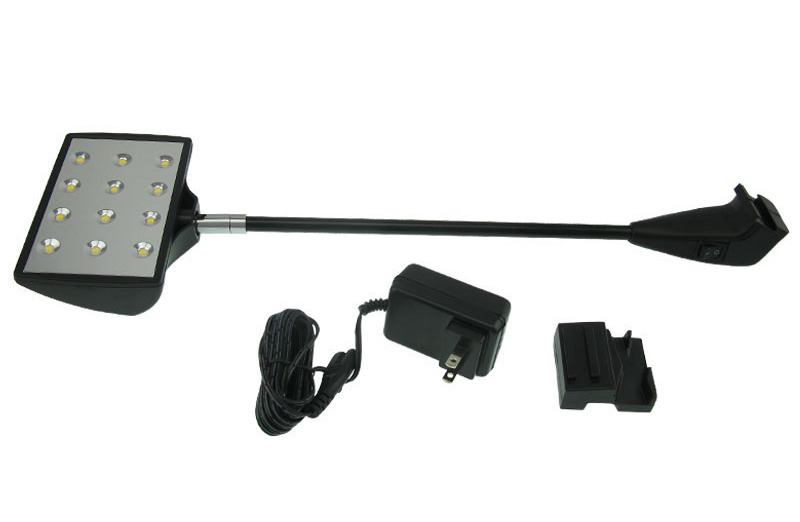 Is this 12pcs high power LED Display Lighting Only for Pop up stand? 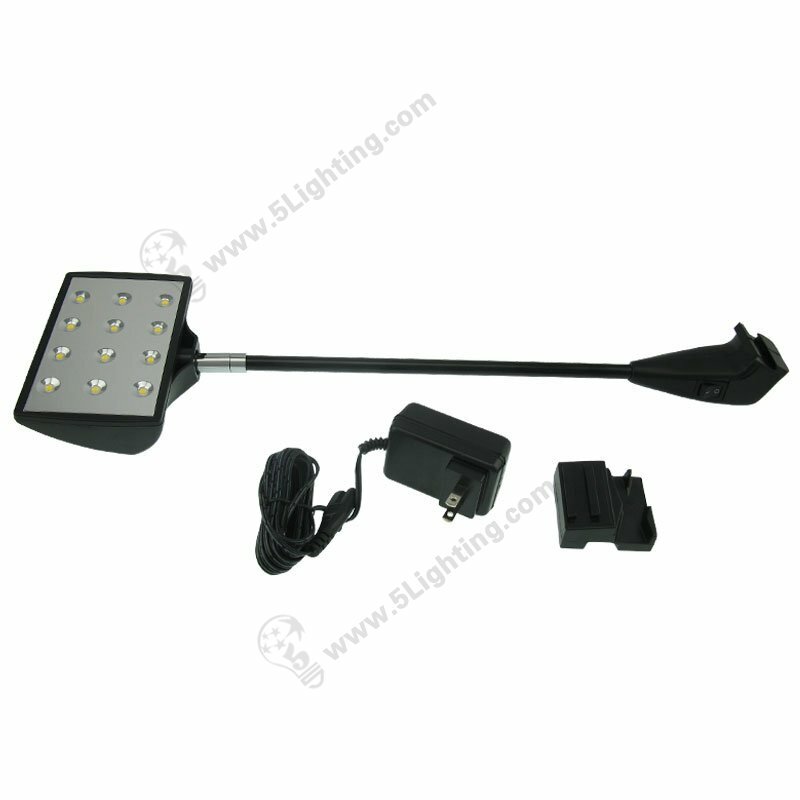 LED Trade Show Display Light, LXD12-002-A RECOMMEND to you.